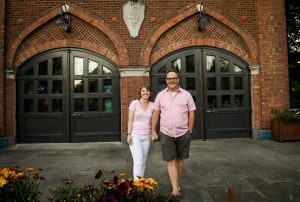 Phil and Amy Cunningham are the co-founders of Steps of Justice. They were married in 1998 and have travelled and lived in five cities and three countries with their three daughters since that time. 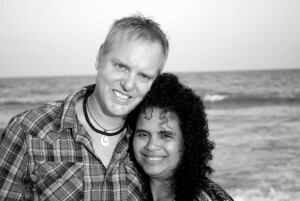 Currently they are living in San Diego, CA, running Steps of Justice and YWAM ministries there. Wayne Shauan is the co-founder of Steps of Justice. Wayne, his wife Karyn along with their three children live in N. Carolina. 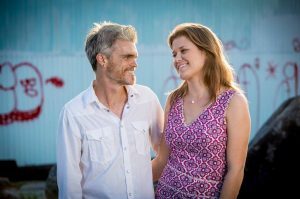 Karyn works with YWAM full time and Wayne does all the design for Steps of Justice, leads trips to Cambodia and works at a local bike shop pulling wrenches and making bikes look and work as they should. Gordon and Deborah have been a part of Steps of Justice since the very beginning. 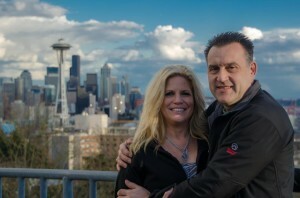 They live in Seattle with their three children. 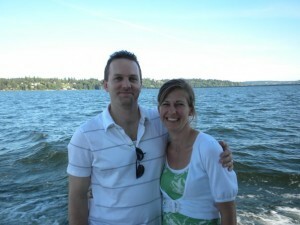 Gordon works for Microsoft and Deborah keeps busy with life as a mom and school/social functions.  They are huge fans and supporters of Steps of Justice on many levels, including being the board chairman. Dr. Lars Rood is the newest board member of Steps of Justice, coming on in September of 2014. Lars has been involved with church ministry for the past 25 years, mostly as a youth and family pastor. Lars and his wife Beth and have been fans, friends and supporters of Steps of Justice since day 1. Lars has been on two trips with Steps of Justice, one he co-led to Cambodia and one he brought a team with to Seattle. They live in Seattle, WA. John Megaw is the founding pastor of Church Without Borders in New Jersey. 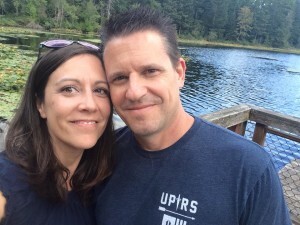 John and his wife Jen have four children (breaking the pattern of board members with three kids) and keep busy with school functions, sports, church, community and life as a family of 6. They have been involved with Steps of Justice since day one, coming on trips, supporting the ministry and getting others involved. John and Church Without Borders are involved long term with some ministers in Cambodia that Steps of Justice works with. Tom Mehrer is the brains and organizational expert behind Steps of Justice. Tom helped Steps set up their 501-c3 status, is our treasurer and keeps us in line. He sounds like a real serious dude, but Tom and his wife Tracy are two of the funnest people we know. They have two grown children and live in Sumner WA. They also run a non profit called Clean Compassion.